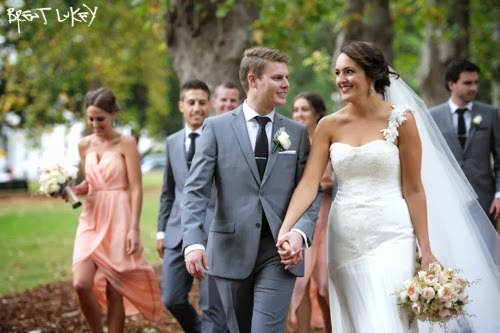 the thrill of it all - moments of joy in the wedding chaos: 5.15pm Saturday - Fitzroy Gardens, Melbourne. 5.15pm Saturday - Fitzroy Gardens, Melbourne. 3.54pm Saturday - Xavier College chapel, Kew. 3.14pm Saturday - Xavier College chapel, Kew. 3.58pm Saturday - Xavier College chapel, Kew. Erin and Russ - Mountain Goat Brewery, Richmond.